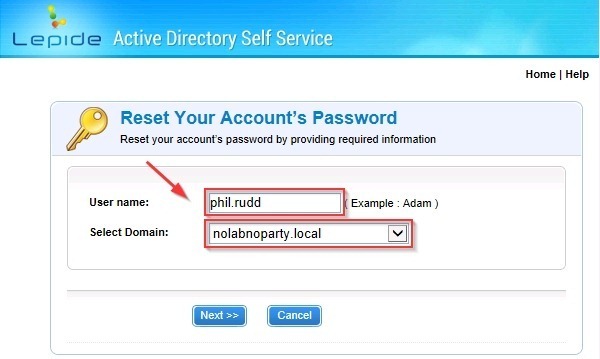 Lepide Active Directory Self Service (LADSS) is a web-based product that allows the users to self reset their password, unlock the account and update personal information in Active Directory. 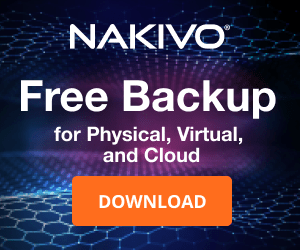 This solution very simple to implement, takes load off of the helpdesk team in any organization leaving to users password reset and account locked issues. 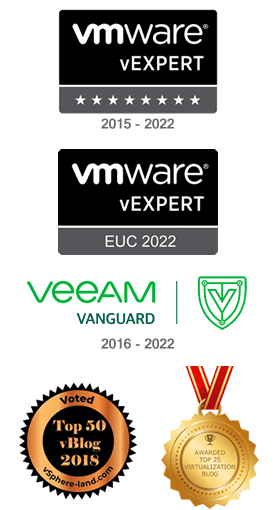 Take a look at the table to discover how LADSS brings benefits to users, administrators and organizations as well. The software can be installed anywhere in the network and resources required to run Lepide Active Directory Self Service are minimum. All Windows OS editions are supported and the compatibility with main browsers is guaranteed: Mozilla Firefox, Google Chrome, Internet Explorer 7 and above. The installation process is pretty straightforward and the wizard only requires to click on Next button to succeeds with all steps. The application stores all its parameters in a mySQL database installed automatically in the same machine you run the installer. You access the software web page from the shortcut created during the installation or from the tray icon. First time application runs, you need to login as admin to configure the environment. 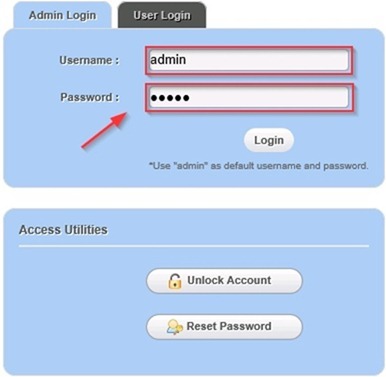 Enter admin as default username and password. The GUI, simple and well done, offers different tabs where you can navigate to customize the application: domains, policies, reports. The Dashboard tab provides an overview of installations and Data Enrollment status. 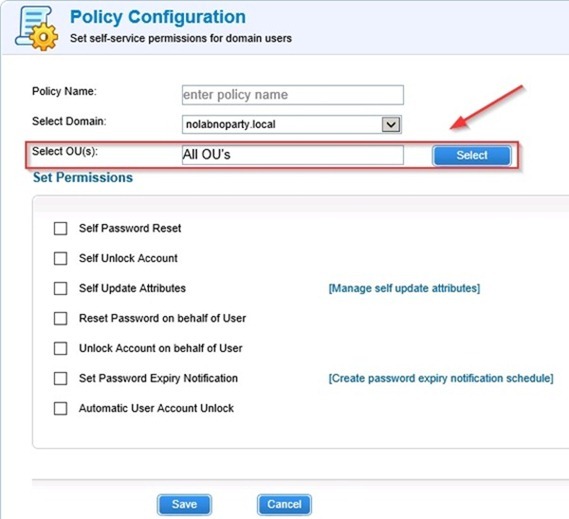 Different Policies to set permissions for users can be configured and applied at OU level giving the Administrators more flexibility and control. 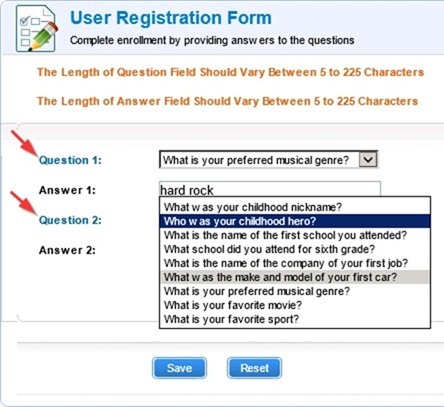 Also Q&A Policies required for user enrollment can be easily configured customizing answer settings and questions list. Reports are also available to Administrators to provide statistics and additional information about users and enrollment status. To access LADSS utilities at user level, the GINA/CP scheduler must be installed in the clients of the network through GPO or individually. 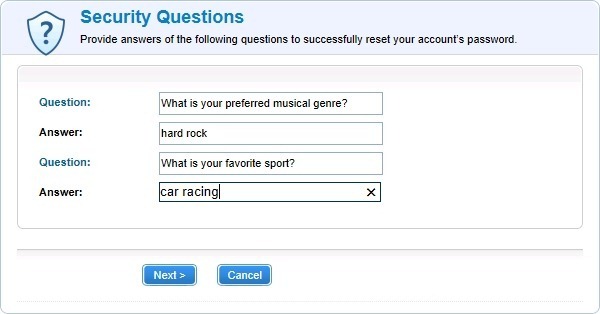 To activate the tool, the user only need to complete the Registration Form (enrollment) submitted by Administrators via email or accessed directly via browser. 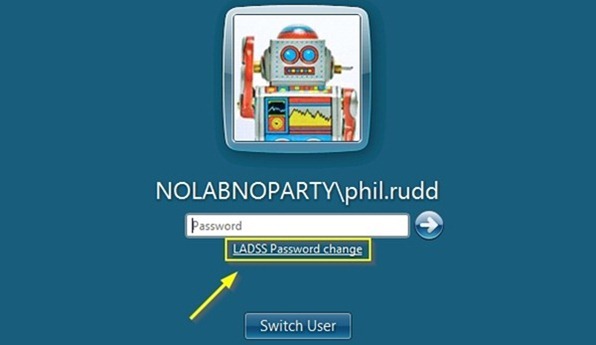 LADSS Password change link is added to the logon screen during client start up allowing the user to access the options provided by the tool. 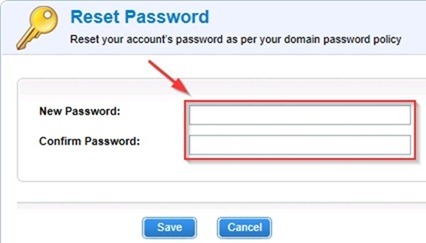 To reset the account's password, the user has to enter its username and domain and click Next. Then provide the correct answers to the questions previously set during the tool activation step. Type the New Password twice and Save. Done! The password is set at Active Directory level and user can login with its account again without involving the IT department. 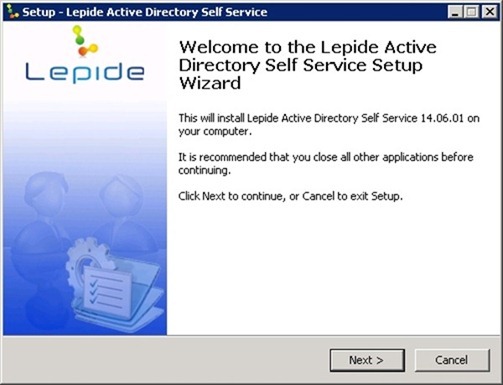 To test the product it's available a free fully working trial version of Lepide Active Directory Self Service with the only limit it supports maximum 50 users. For pricing go to Lepide website and click the Price Quote button to get an offer. 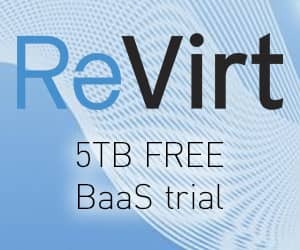 The tool is very user friendly, ideal for corporate environment and easy to implement for the IT staff requiring minimal hardware resources to run. 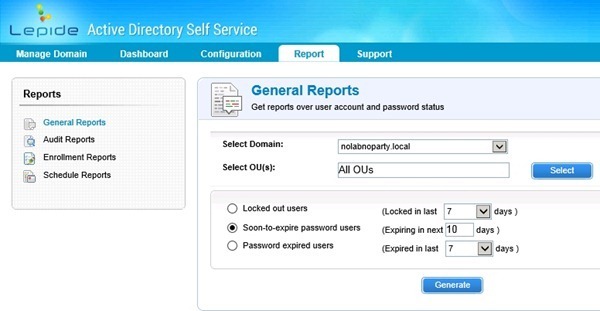 Organizations with a high number of helpdesk tickets opened for password reset and account locked issues will take a big benefit with this solution. 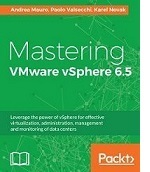 Not only reduce the IT workload, but allows the users to fix these matters themselves in a snap. Office 365 ADFS error "AADSTS50008: Unable to verify token signature."